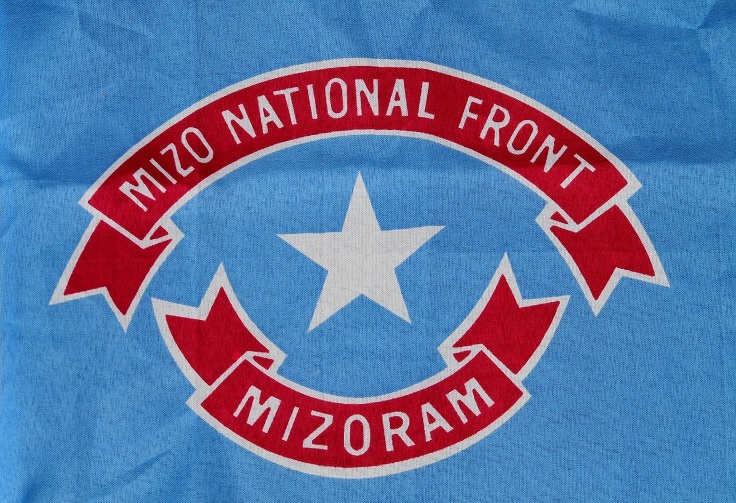 Opposition Mizo National Front (MNF) of Mizoram on Thursday came down heavily on State Public Works Department (PWD) Minister Lal Thanzara terming him as the most ‘incompetent minister’ that Mizoram has ever seen and asked him to make public the report by the inquiry commission on the collapse of Tuirini bridge. Interacting with media at Aizawl Press Club in Aizawl on Thursday, Mizo National Youth Front president Lalremruata Chhangte said a magisterial inquiry commission headed by Aizawl district Deputy Commissioner A Mathumma was constituted to probe into the collapse of the Bailey bridge over river Tuirini near Sesawng village on February 13 early this year. He said the Deputy Commissioner had already submitted her findings to the State Government on May 23 this year. However, Chhangte claimed that the minister is yet to publish the inquiry report even four months. He further demanded that the report be made public immediately. He alleged that the minister was reluctant to publish the inquiry report as there were some ‘nefarious designs’ mentioned about the cause of the collapse in the inquiry report which have scared the State Government. He demanded that the minister publish the inquiry report by September 30. Notably, soon after the collapse, Lal Thanzara, who is State Chief Minister Lal Thanhawla’s brother, denied that engineers engaged with the construction were responsible for the collapse.